When Should I Consider Braces? The American Association of Orthodontists recommends that children be evaluated for orthodontics at the age of seven. At this time, most children have their first permanent molars and incisors and emerging orthodontic problems like tooth crowding and cross bites can be assessed. DentistArt also treats adults who require braces. During your child's evaluation, our orthodontic team will conduct a thorough assessment in order to evaluate areas of concern. We will then discuss the diagnosis and present a customized treatment plan. Our comprehensive orthodontic program offers two phases of treatment. An orthodontist can evaluate and regulate the width of your child’s arches, reduce the likelihood of developing impacted permanent teeth, and correct abnormalities that affect speech and swallowing. Not all children will require early childhood treatment, but the advantages include addressing problems at an early stage of growth when the mouth and jawbones have not fully developed. Once your child’s permanent teeth are in place, this phase of orthodontic treatment involves the placement and maintenance of braces. 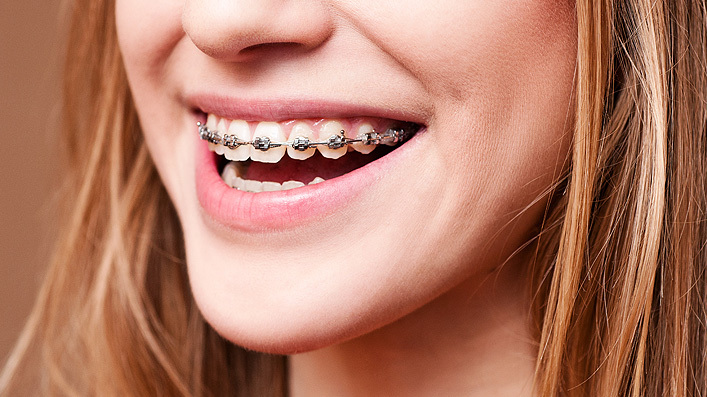 Are you one of the thousands of people who wish you’d worn braces as a child? If so, you’ll be happy to know it’s never too late to get the beautiful smile (and straight teeth) you deserve. Improvements in technology and appliances make adult treatment easier and more attractive than ever, and in less time than you ever imagined. Options like Invisalign® can make your treatment almost invisible. In general, treatment lasts from one to three years. The severity of the patient's problems impacts how long your or your child’s treatment will last. To ensure the effectiveness of your treatment, it is important to follow all directions in the use of prescribed rubber bands or headgear, and to keep up with a regular schedule of brushing and flossing. Treatment can involve the use of orthodontic appliances like braces, expanders or retainers, or a combination of these tools. 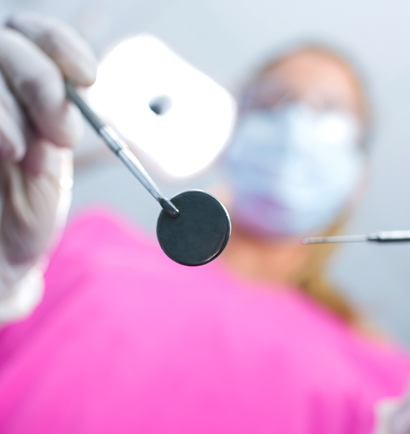 Once in use, they exert a constant pressure on teeth, gently moving them in a prescribed direction.